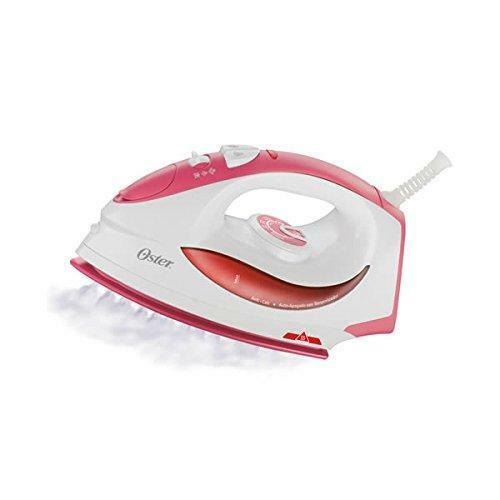 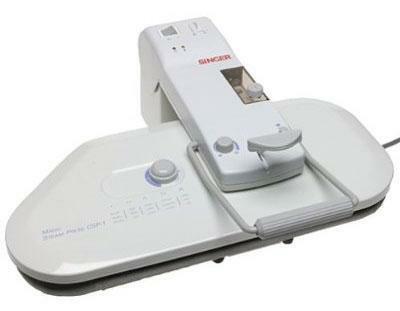 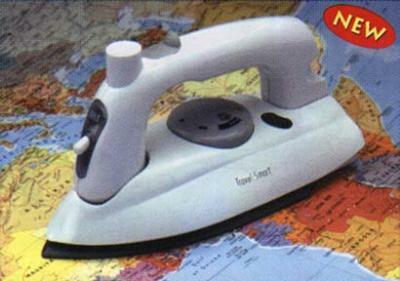 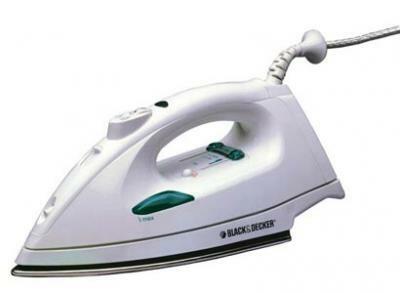 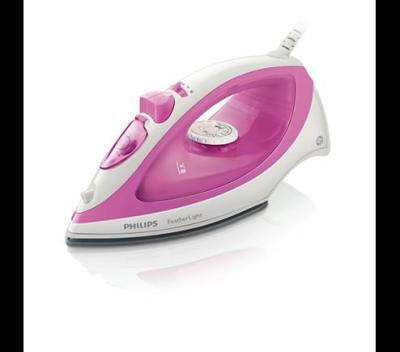 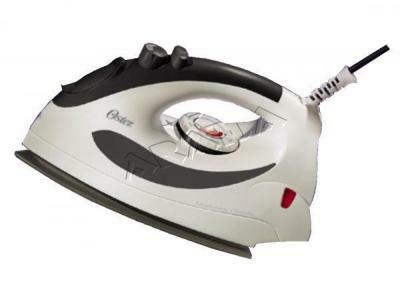 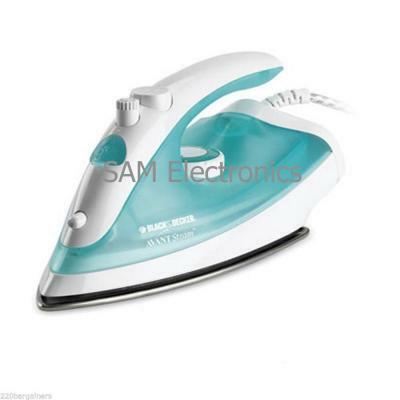 Trying not only you get an excellent ironing, but also protect the health of your family, this model features an automatic cut off the iron if not used within 45 minutes. 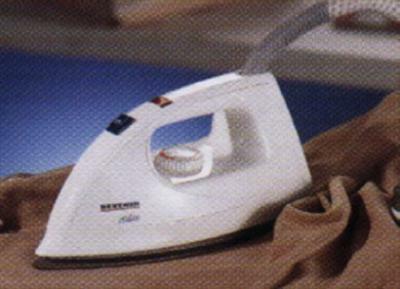 As we abandon Ironing efficiency, this model also features dual-use steam functions as a garment steamer and iron. 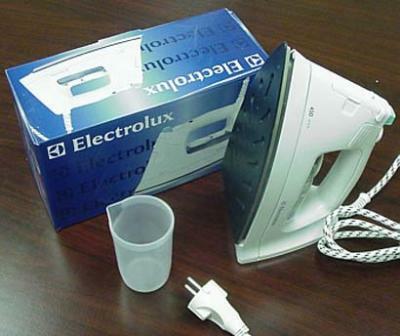 Furthermore, the sole prevents ceramic fabrics and starch residues adhere to the sole.